Nutrition, Health and Fitness Trainer Blog | AFPA Fitness | Claire Riley, B.S. Recent Posts by Claire Riley, B.S. on April 2, 2019 | By Claire Riley, B.S. on February 28, 2019 | By Claire Riley, B.S. Every time you follow a fitness influencer on Instagram, read a new blog post or watch a YouTube video you are no doubt overwhelmed by people telling you to add the latest super green to your daily diet. 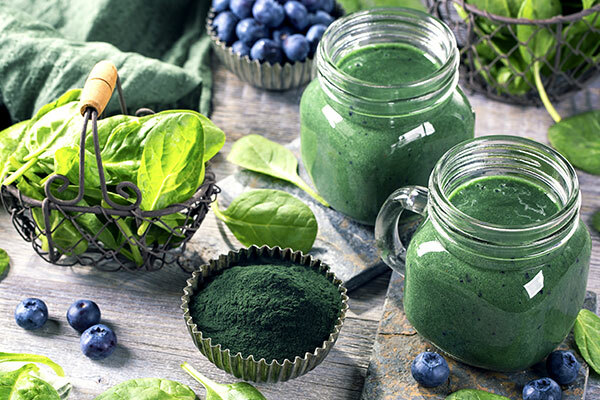 There are spirulina smoothies, chlorella shakes and moringa teas all claiming to be the answer to a myriad of health problems. 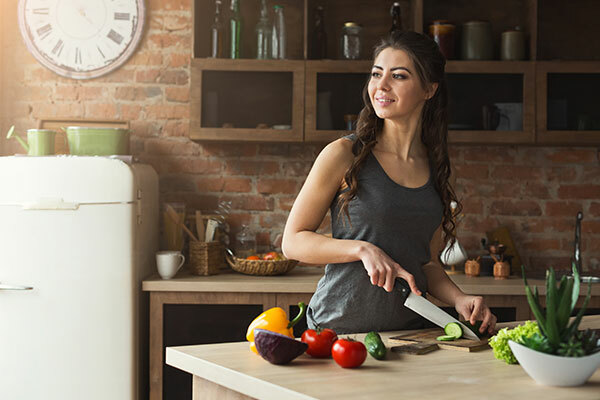 While you may be inspired to add a few of these to your health routine, you may also be wondering what exactly the benefits are, as well as how to incorporate them into your diet. Super greens by their very nature are good for you, there is no doubt about it, but as with any new supplement you want to be sure you know what you’re taking before including it in your regimen. 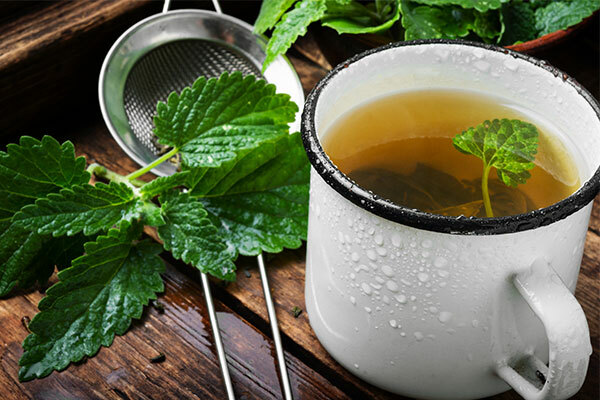 We have put together a guide of the top 3 trending super greens right now to show you what they are, why they’re good for you and how to add them to your diet. on February 19, 2019 | By Claire Riley, B.S. Does your stomach look distended no matter what you eat? You might be dealing with chronic bloat, an inconvenient digestive condition that can impact your quality of life. Bloating can be challenging to address unless you understand what’s causing your symptoms in the first place, so this article will dive into the details. on February 18, 2019 | By Claire Riley, B.S. Editor's Note: This post was originally published July 2017 and has recently been updated and revised for accuracy and comprehensiveness. When talking about a job in health and wellness, people are likely to think of yoga instructors, fitness class leaders, personal trainers, and dieticians. After all, personal trainers like Jillian Michaels and Bob Harper from The Biggest Loser or Chris Powell from Extreme Weight Loss capture the attention of millions of people who tune in to see them help clients make amazing transformations. However, there are many different ways to pursue your passion beyond helping others lose weight. Careers in health and wellness don’t have to be limited to personal training or nutrition services. on February 7, 2019 | By Claire Riley, B.S. Editor's Note: This post was originally published November 2016 and has recently been updated and revised for accuracy and comprehensiveness. 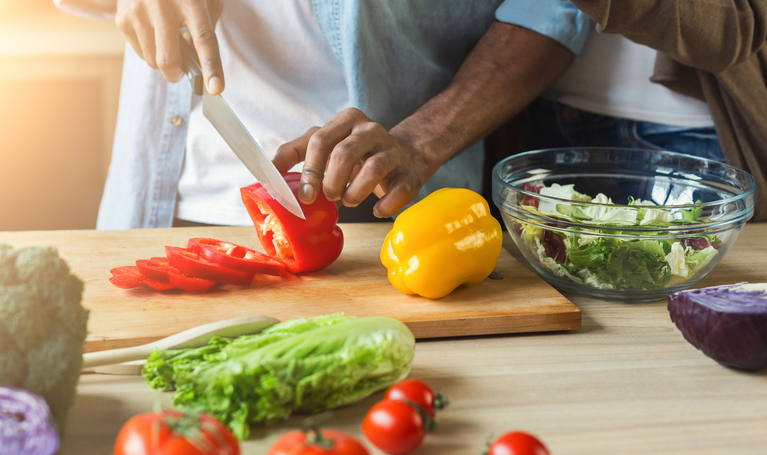 When turning your passion for nutrition and wellness into a career track, it’s likely that you’ll consider a certification program. Not only does this type of program give you the in-depth educational resources that help you master the topic, but it also communicates a level of credibility and confidence to your clients. 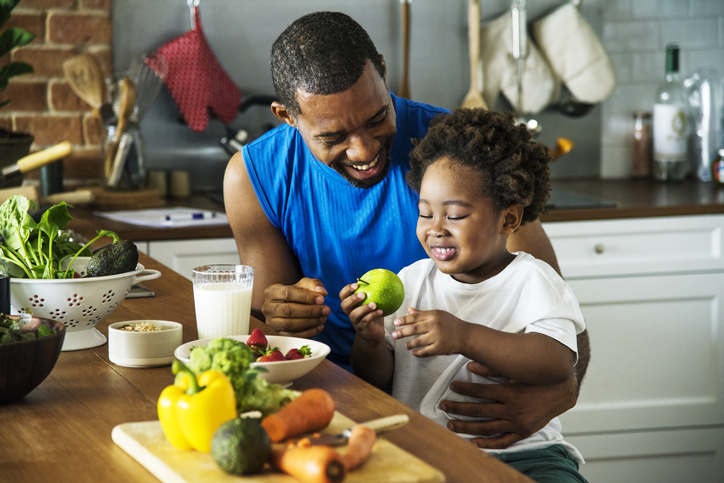 A certification lets them—and potential employers—know that you’ve undertaken a rigorous and research-centered approach to learning about nutrition, which gives you the insights you need to help others. on February 1, 2019 | By Claire Riley, B.S. Editor's Note: This post was originally published March 2016 and has recently been updated and revised for accuracy and comprehensiveness. 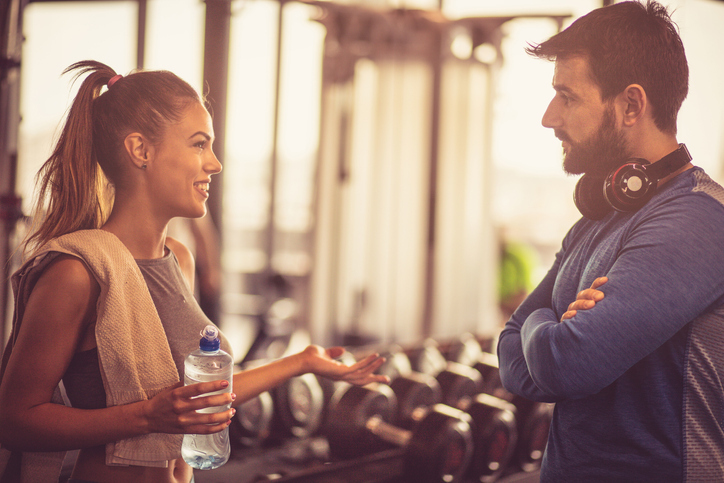 As a personal trainer, it's always important to get to know your prospective clients as much as possible before determining that they'd be a good fit for your services. All too often, however, personal trainers don't understand the right questions to ask to get a true feel for a potential client. In general, there are six key questions that you should be taking the time to ask all new clients before you think about scheduling them for their first workout session. on January 31, 2019 | By Claire Riley, B.S. on January 29, 2019 | By Claire Riley, B.S. Dealing with chronic anxiety is no easy task. Those who suffer from it often struggle with an unfocused mind, heart palpitations, and an inability to sleep deeply each night. Not only do these symptoms compromise one’s quality of life, but research shows that stress and disease are intimately connected. on January 8, 2019 | By Claire Riley, B.S. 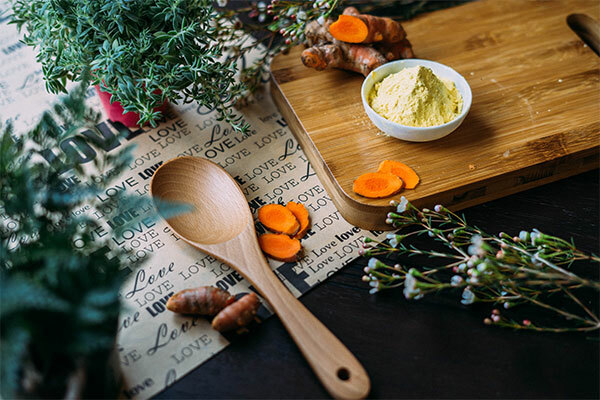 From intuitive eating to eco-friendly everything, we have made promising and dramatic wellness changes in the last year. Building on the progress we made in 2018, we can expect that wellness will only continue to become more accessible and conscientious in the new year. on November 28, 2018 | By Claire Riley, B.S. Buying the right holiday gift can feel like a struggle, especially if you’re shopping for the person who seems to have everything. 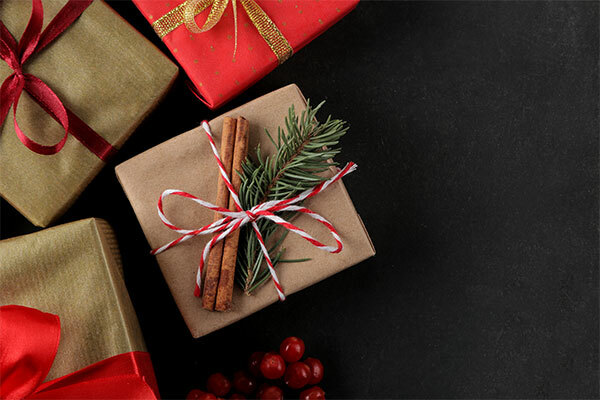 If you’re coming up short on holiday gift ideas for the health and wellness lover in your life, this list might serve as the inspiration you need to choose the perfect present.